The Bible tells the story of the immense power of human relationships and God’s love for the church. 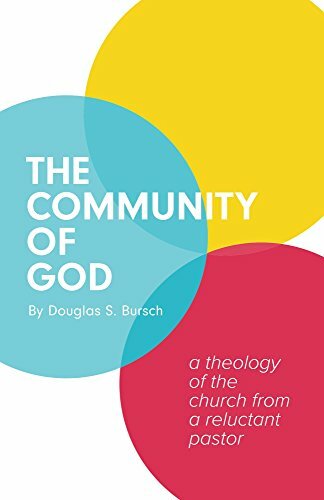 Douglas Bursch presents a timely, insightful and practical theology of community. He examines the relational implications of human existence, sin, salvation, discipleship, evangelism and other key biblical concepts. Doug also shares unfiltered stories concerning his personal weaknesses and the relational struggles he has faced as a pastor. Each chapter contains thought-provoking questions that can be used by individuals, pastors, small groups and college classes for further in-depth discussions. Doug’s writing cuts to the heart of why community is so valuable but so costly. The Community of God: A Theology of the Church From a Reluctant Pastor is an indispensible resource for creating healthy Christian community in an increasingly individualistic world. Because She Believed: Faith that overcomes… even death!